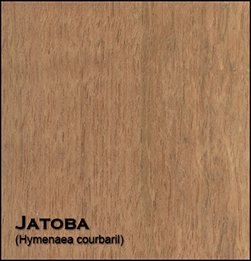 Jatoba (Hymenaea courbaril) heartwood varies from a light orangish brown to a darker reddish brown, sometimes with contrasting darker grayish brown streaks. Color tends darken upon exposure to light. Sapwood is a light grayish yellow, clearly demarcated from the heartwood. Jatoba is considered difficult to work with on account of its density and hardness, and has a moderate blunting effect on tool cutters. Jatoba also tends to be difficult to plane without tearout due to its interlocking grain. However, Jatoba glues, stains, and finishes well, and also turns well on the lathe. Responds well to steam-bending. Jatoba is exceptionally stiff, strong, and hard—representing a great value for woodworkers seeking high-strength, low-cost lumber. Jatoba grows slowly- approximately one meter per year. The height can be up to 45 m (148 ft), and the trunk might reach 2m (6.5 ft) in diameter. A fully grown tree can be hundreds of years old, with a beautiful round and bushy crown. Jatoba can be recognized by its fascinatingly special leaves. Each leaf is formed from two narrow leaves matched like a couple. The wood is used to manufacture expensive furniture. Due to its popularity, Jatoba is becoming an endangered species. When it blooms it has lovely white, fragrant flowers. Jatoba bears fruit from December to July, the fruits being nutlike capsules of 7-12 cm (2.5-4.5 inch) in length. The mealy inside smells like a strong cheese. Despite the powerful aroma, the inside is not only edible but also very nutritious. 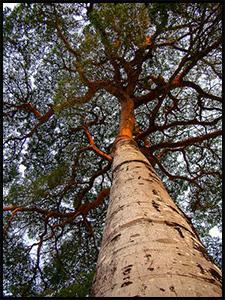 Interestingly, The medical uses of Jatoba are wide and impressive. The resin has been used to treat upper respiratory infections. 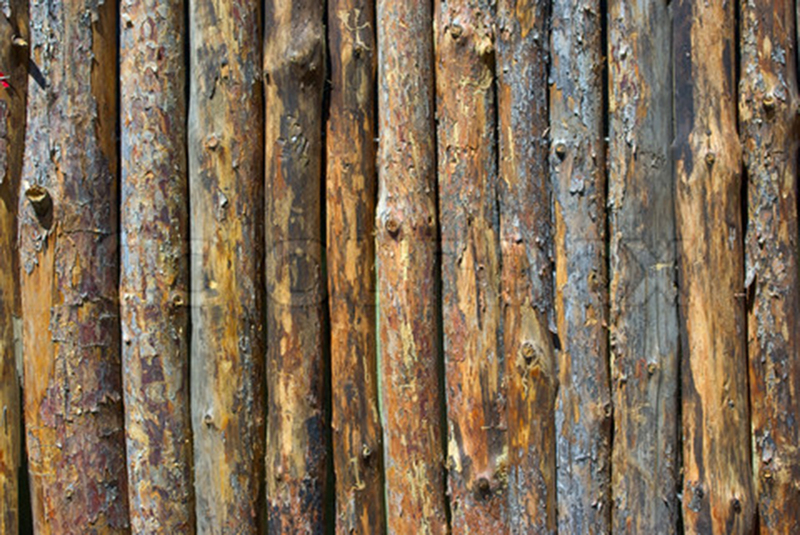 The medicinal tea made out of bark is even used to treat sore eyes. The tea is also used to kill intestinal parasites and cure yeast infections and Candida in the stomach. The bark tea is used externally to treat foot and nail fungus. The medicinal tea made from bark and leaves stimulates digestion and is a refreshing natural energy tonic if taken in correct doses and prepared properly. The Jacob fruit itself is used to cure mouth ulcers and the tea made from the leaves is also used to treat diabetes. 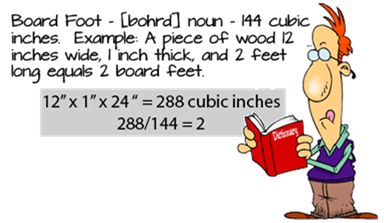 Workability Jatoba can be difficult to work with because of its density and moderate blunting of cutters. It also tends to tearout due to its interlocked grain. However, Jatoba glues, stains, turns, and finishes well.